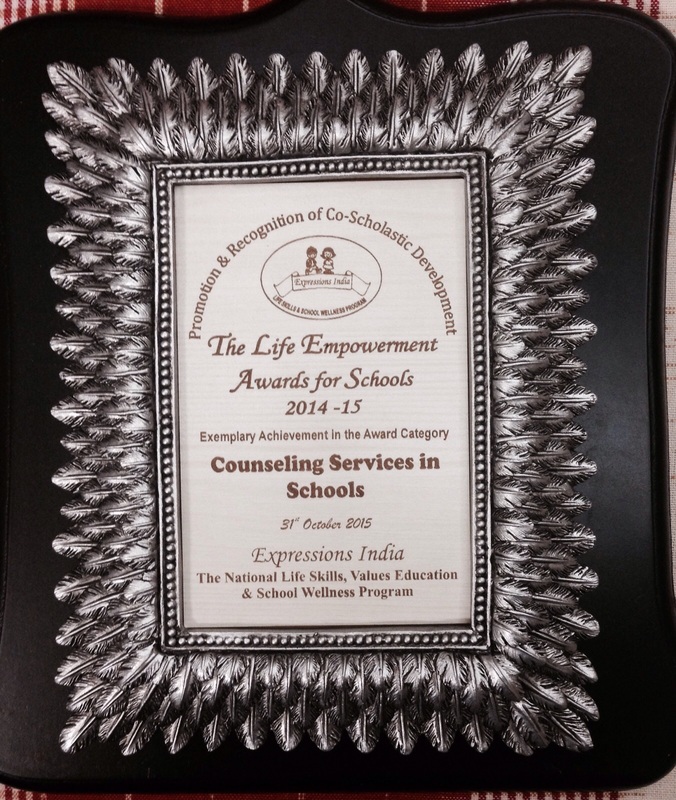 TOS receives award for 'Exemplary Achievement in Counselling Services' by Expressions India. 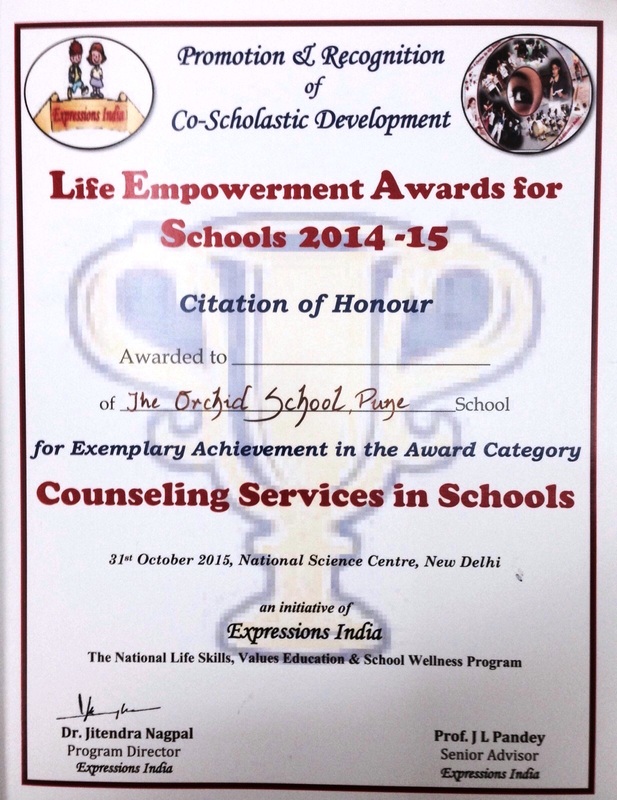 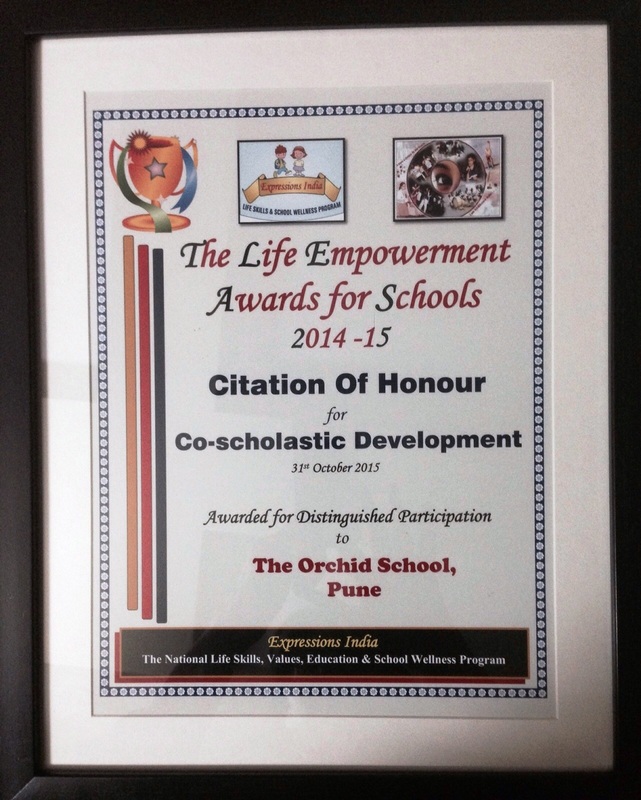 With great pride we share that TOS has received an award for exemplary achievement in Counseling Services in Schools. 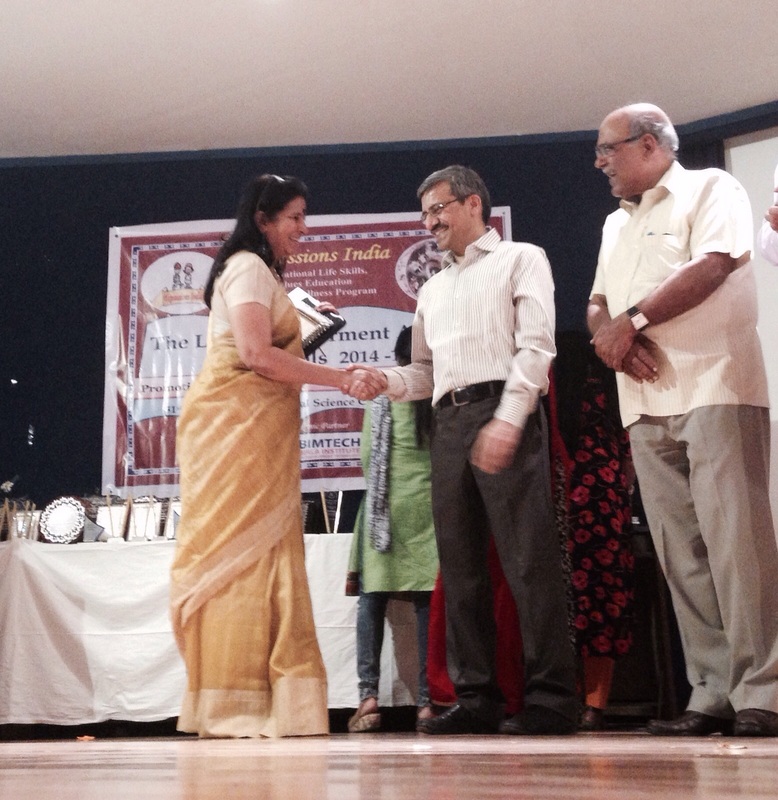 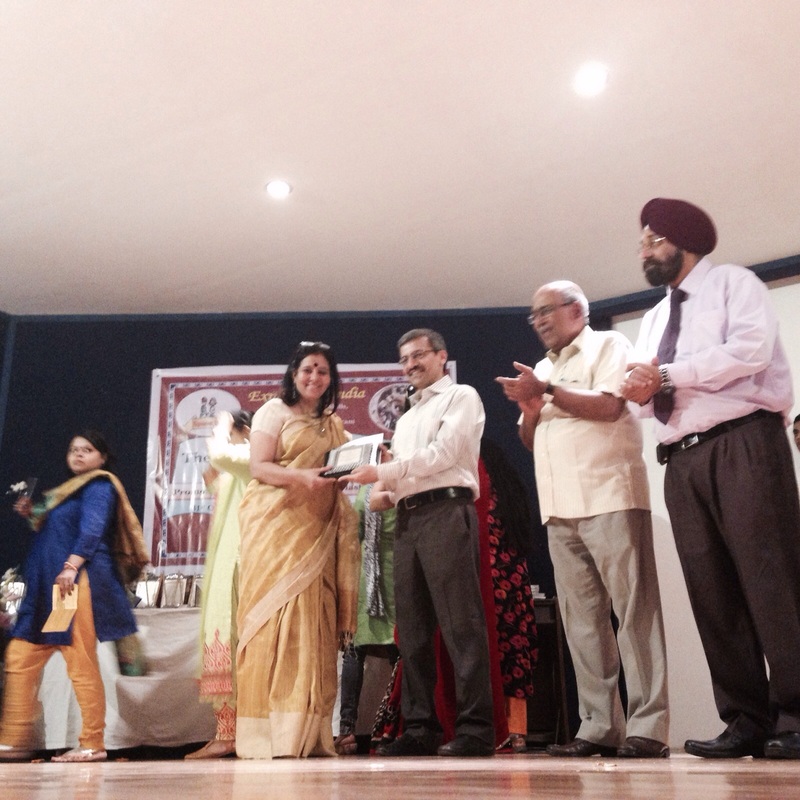 The award was received by our Director, Ms. Lakshmi Kumar in the hands of Mr. Vinit Joshi in Delhi on 31st October, 2015.